Kogi State University (KSU) Issues Warning to Students Yet to Complete School Fees Payment for 2017/2018 Academic Session, No Defaulters will Sit for 2nd Semester Examination. 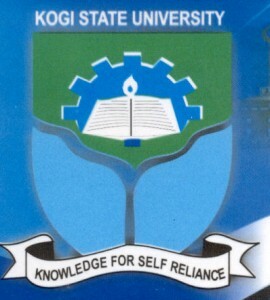 The Management of Kogi State University (KSU), in a circular, directed that students owing school fees should not be allowed to sit for the Second Semester 2017/2018 examinations scheduled for January 2019. All those still owing school fees are advised to pay up before the commencement of the Second Semester Examination, in their own interest. The University Management has directed all Faculty Deans, Provost, HODs, Exam Committee and Bursary staff to ensure strict compliance.